Four years ago Pope Francis was elected to succeed Benedict, heralding a new era for the Vatican. 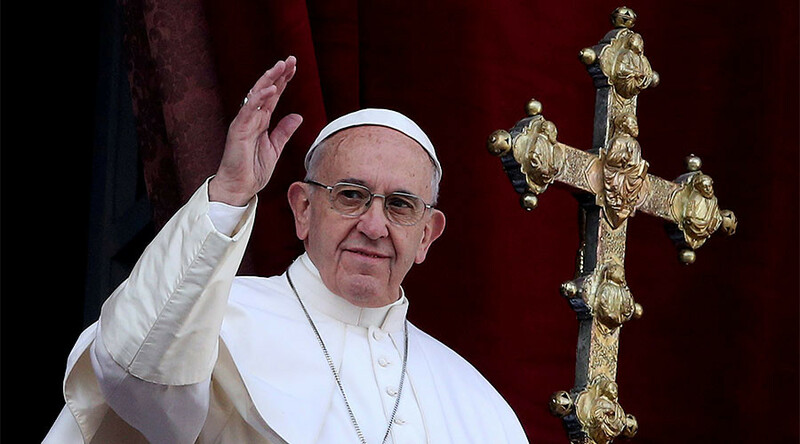 We take a look at some of the pontiff’s key moments. 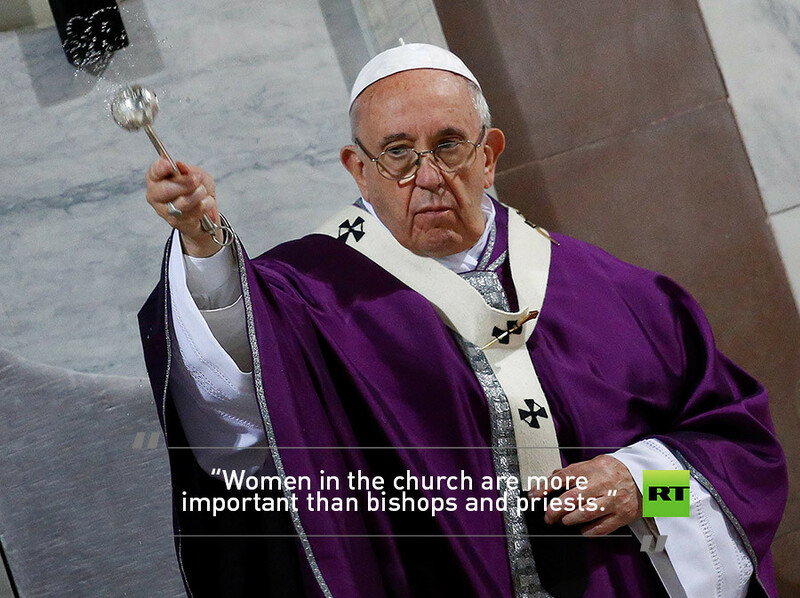 The pope said these words while talking to reporters on a flight from Rio De Janeiro to Rome in 2013 after being asked about the Catholic Church's policy of not ordaining women. Instead of displaying any evidence that this stance might one day change, he instead defended their broader involvement. The pope was eager from early in his reign to portray himself as a pope of the people, travelling in a used car and shying away from extravagant expenditure. 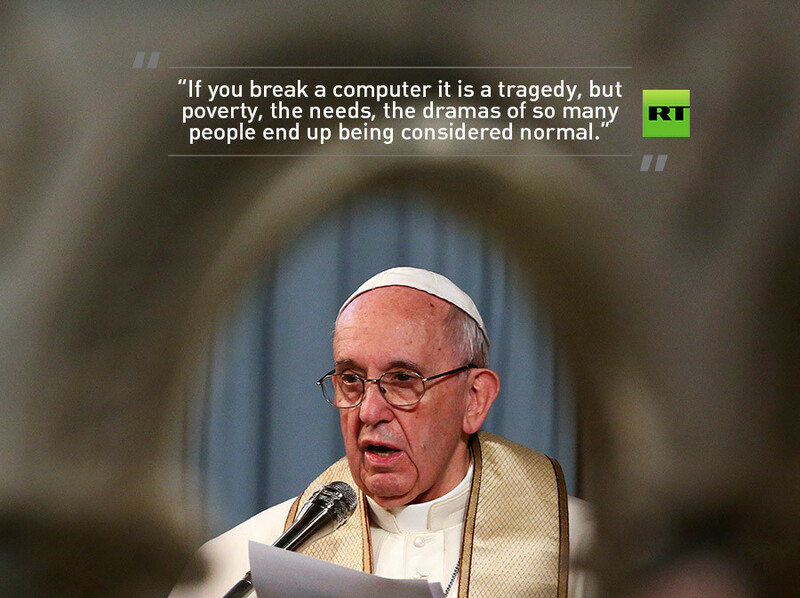 During a general audience in St Peter’s square in 2013 he raised his concerns on consumerism with his followers. Francis has stood firm on the Catholic Church’s opposition to gay marriage, even as once devout Catholic countries such as Ireland voted to approve the union. 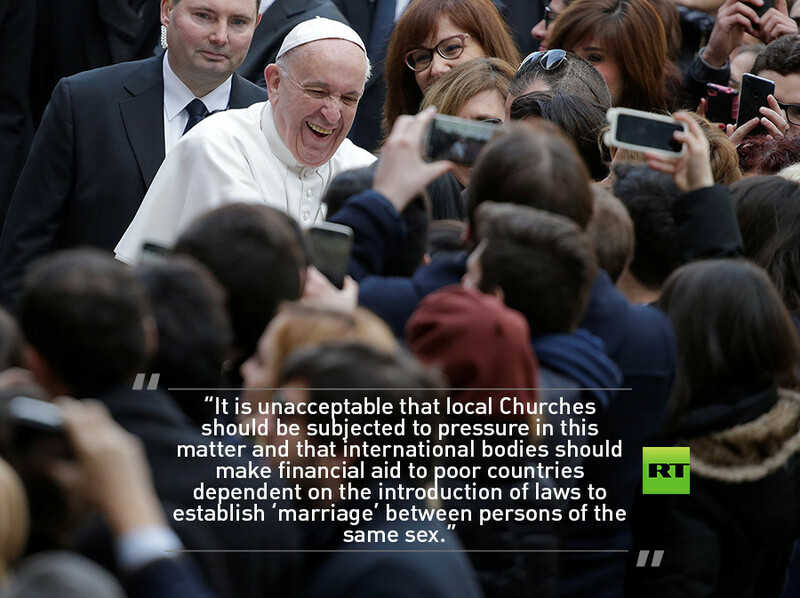 In ‘Amores Laetitia’, a document containing key teachings by the pope published in 2016, he turned his attention to the financial pressure being put on countries to accept gay marriage. 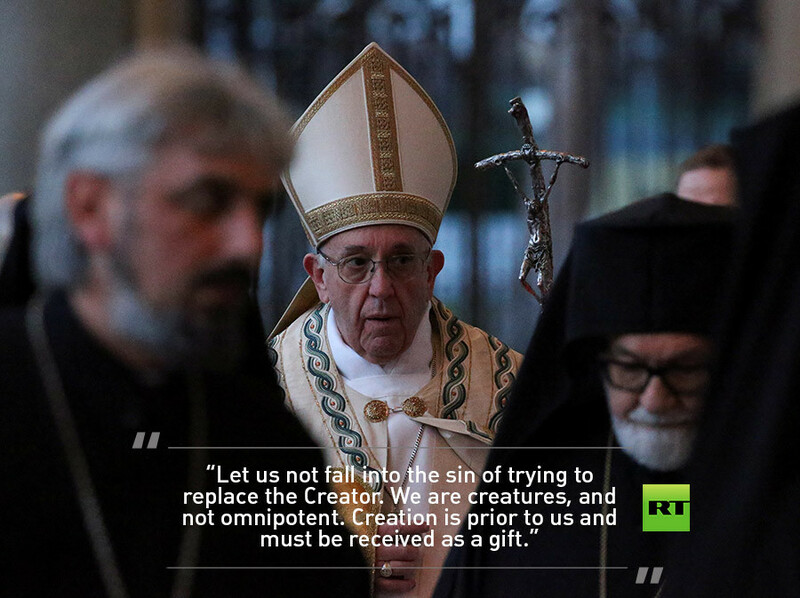 Also in ‘Amores Laetitia’ the pontiff warned of developments in artificial reproductive technologies, warning man not to veer too close to God. 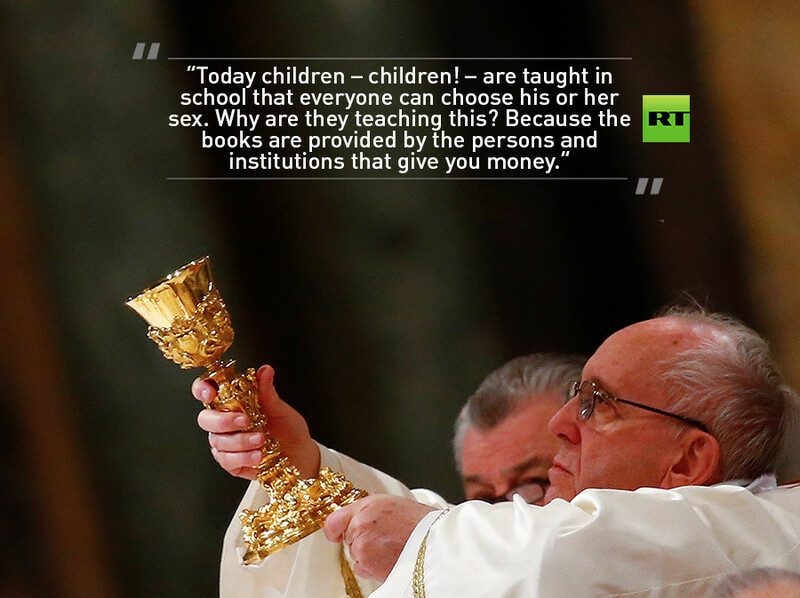 Speaking in Krakow last year Pope Francis tackled the issue of transgenderism. Again, he attacked the financial backing behind the supporters of it, warning they were funding teachings being spread in schools.